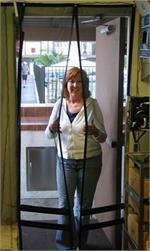 Restaurant Doors Double Swinging Stainless Steel Door In Stock- Restaurant Kitchen Doors- Swinging Traffic Doors For Restaurants, Stainless Double Swing Door For Restaurants. 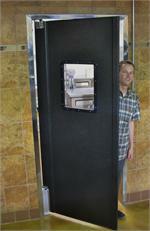 Home > Lightweight Doors > Stainless Steel Restaurant Kitchen Doors. 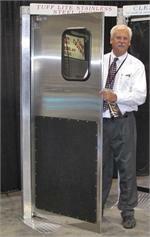 Perfect For Restaurant Kitchen Door. 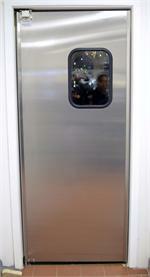 Lightweight Stainless Steel Door 36" x 84" $950.00. 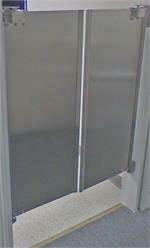 We manufacture our commercial stainless steel doors with the finest materials and expertise available. 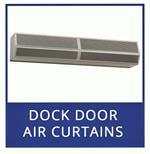 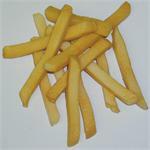 Perfect for commercial restaurant kitchen door. 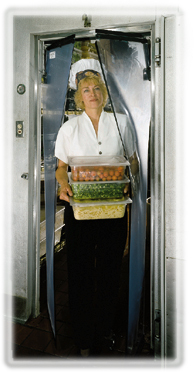 Strong stainless steel gravity roller hinge system allows smooth opening and closing back in place. 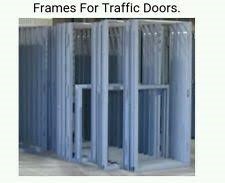 Other custom heights available, please call with opening height. 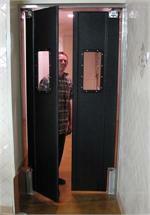 This door is shown with a customer added pull handle which is not included but can be added if needed. 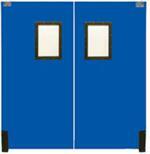 Thick Wood Core Stainless Steel Doors. 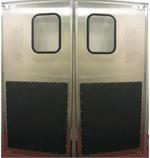 Durable 7/8" thick stainless steel traffic door with wood core and hard foam insulation.